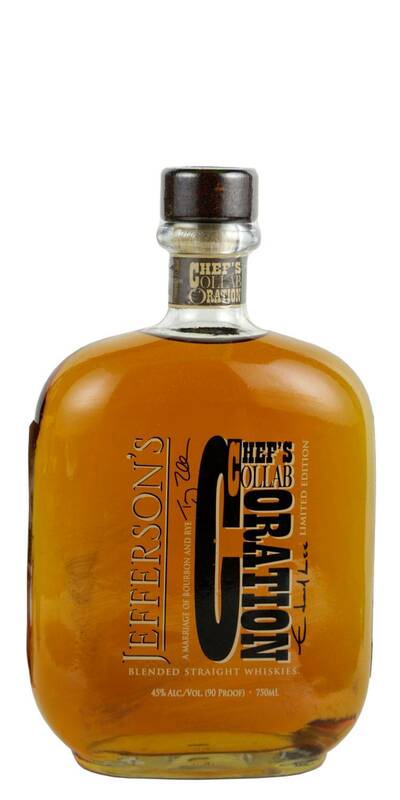 Jefferson's Bourbon Chef's Collaboration is a very unique entry in the bourbon world. An endeavor by Jefferson's Trey Zoller and Louisville Chef Edward Lee shows baking spices up front followed by a fruity finish. 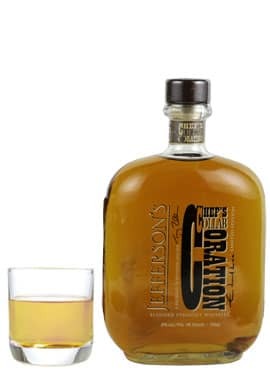 Another excellent offering from Jefferson's.